The UK National Rafting Team selections came to an exciting close at Holme Pierrepont National Watersports Centre in Nottingham, England. Participants ran the gauntlet to see who would have the honor of representing the UK on the 2017 International Rafting Circuit. 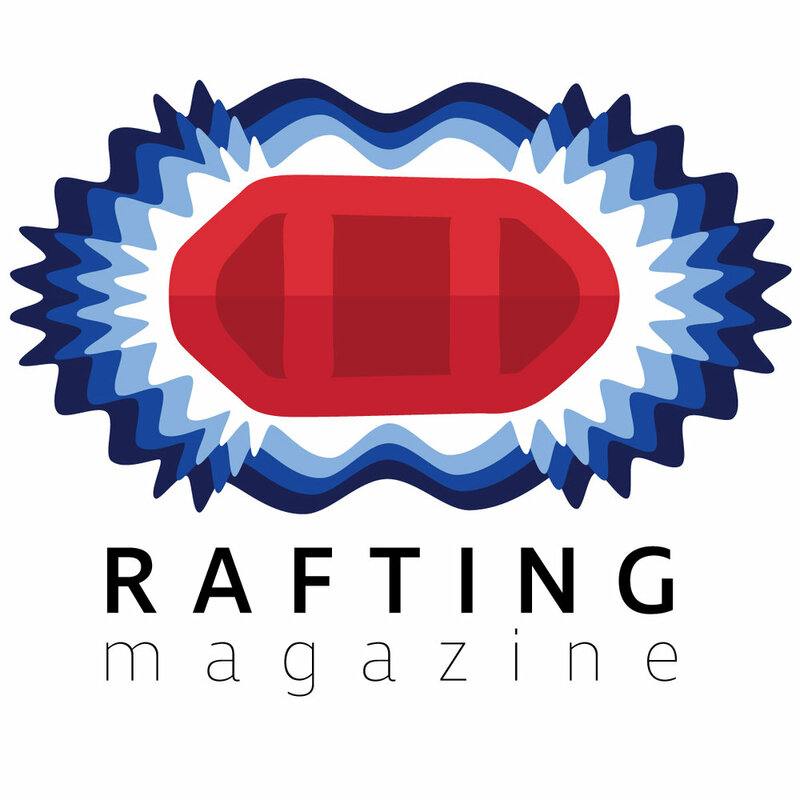 Rafting Magazine was recently able to catch up with Raft Team Denmark Ladies and this group of amazing athletes quickly became one of our favorite teams on the raft racing circuit today. The stories that these women have and their drive to become the best is a powerful inspiration to boaters everywhere. Kazakhstan's first women's rafting team will be competing in the International Rafting Federation's 2016 World Rafting Championships. Rafting Team Fury is determined to take the title of world champions and this amazing team of ladies does not intend to dissappoint. Team profile for the Slovenian Men's Open team Rafting Klub Vidra. This team of outstanding paddlers is ready to head to the UAE to compete for the title of rafting World Champions.